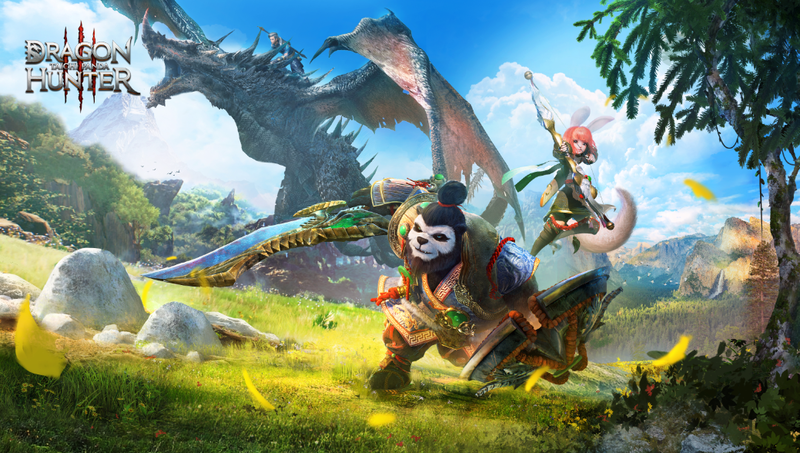 Game developer and publisher Snail Games is again making major waves in the mobile gaming market with the much-anticipated global announcement of its latest mobile MMORPG Taichi Panda 3: Dragon Hunter. The game is going to be available in regions around the globe (*see exclusions) for iOS and Android devices on Oct,10th. Fully interactive map, including rooftops, palaces, forests, and everywhere in between. Artistic blend of Eastern and Western aesthetics, features 1:1 real-world settings. * Taichi Panda 3: Dragon Hunter is NOT available in the countries and regions below at this moment: Mainland China, Taiwan, Hong Kong, Macao, Vietnam, Myanmar, Cuba, Iran, Sultan, South Korea, and Japan. 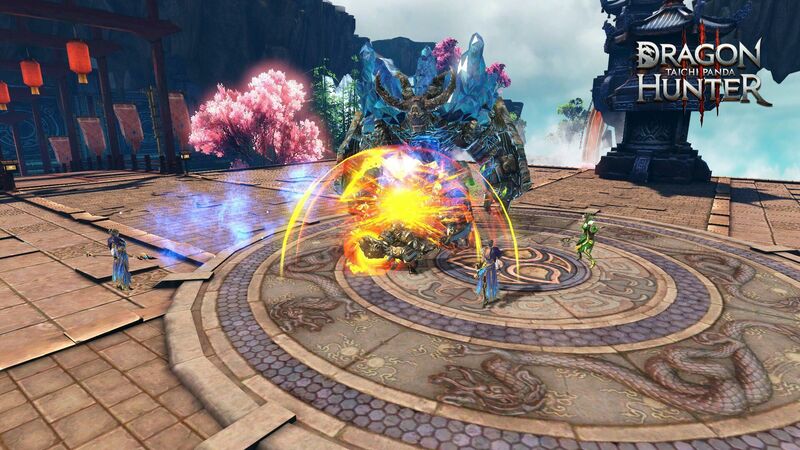 Taichi Panda 3 is the latest MMORPG mobile hack-n-slash adventure from Snail Games. Powered by Flexi 3 using NVIDIA real physical technology and Metal rendering technology, Taichi Panda 3 is set in a massive world with 360-degree panoramic battles and superb visual fidelity. 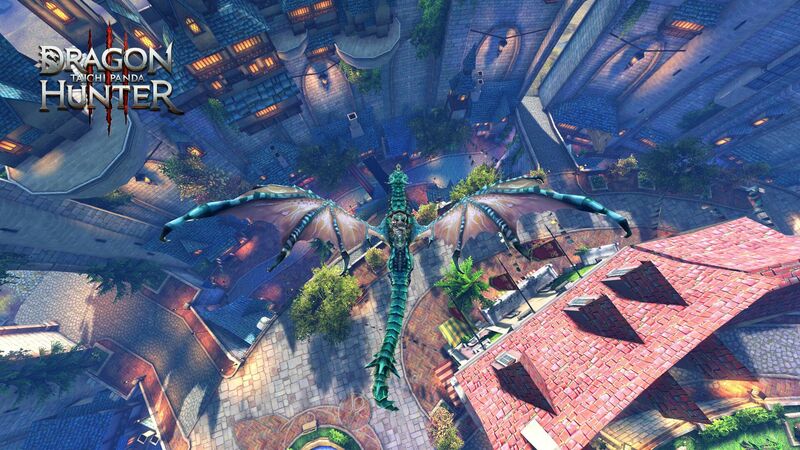 The game is an artistic blend of Eastern and Western aesthetics and features 1:1 real-world settings. Take part in fierce air and land battles across vast and varied terrain as part of an epic martial arts journey! Founded in 2000, Snail Games has been a pioneer in online gaming experiences for over 16 years. With dozens of titles in over 60 countries, including martial arts MMO Age of Wushu, Taichi Panda, Taichi Panda Heroes, and Age of Wushu: Dynasty, Snail Games continues to push the frontier of gaming through game development, publishing, and specialized gaming hardware.